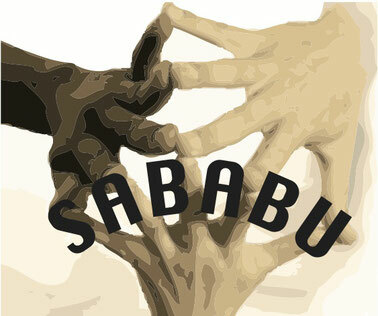 Thank you for being here and for your interest in Sababu! We are improving our payment options and will soon be able to offer convenient and secure online payment methods. Please send us a message for any inquiries and we will get back to you as soon as possible! See here how you can support Sababu.